Ready to buy a new manufactured home? The following tips have been cultivated over the last 8 years from books, articles, and personal conversations with industry experts. In this article, you’ll find advice on the best upgrades for a manufactured home and how to negotiate with the dealers to get the best home at the best price. If you follow these tips you can buy a better made manufactured home that will last longer, have more function and comfort for your family, and will have a higher resale value. Everyone wants a good deal when buying a new manufactured home but what does ‘a goodf deal’ really mean? A good deal for most all manufactured home buyers is finding a home that has strong structural integrity and a long lifespan. If you’ve chosen wisely, the added cost of the upgrades will pay for themselves tenfold. Why not start at the cheapest home on the lot and just add upgrades? You can but it’s probably not a good idea. Let’s say you found an extremely affordable single wide but you want the 2×4 studs to be 2x6s because bigger studs are always better, right? 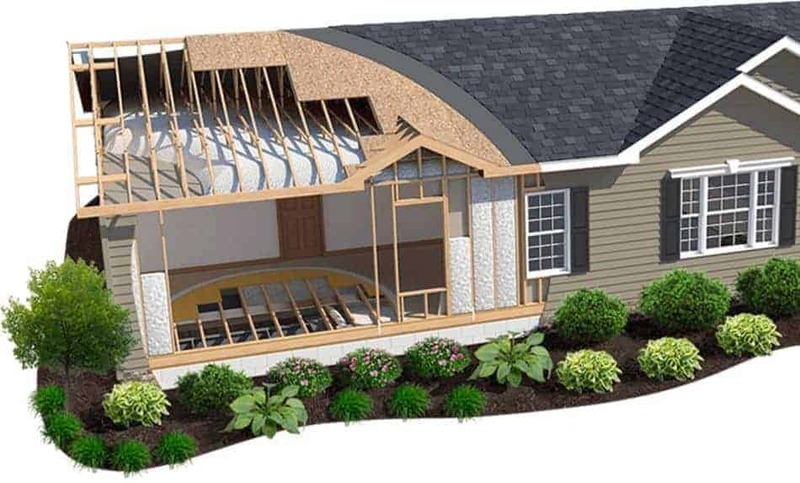 The manufactured home’s framing needs to be properly designed for the additional weight. Separation and sagging, known as crowning, are common if the home has cheap Asian steel, isn’t cambered properly, or the outriggers aren’t properly positioned. Lewis’ small book is a goldmine of insight and knowledge of the manufactured housing industry and the homes. Though his chapters are short and to the point, he has a great writing style. For $9.99, it’s a great buy, especially if you are about to buy a new manufactured home that costs $90,000! You can buy the book on Amazon. Focus on function over fads, especially in kitchens. Leave the home decor trends and fads to Pinterest. You are buying a home to live in, not a stage for a photo shoot. Major home decor trends usually only last a few years before they become outdated. 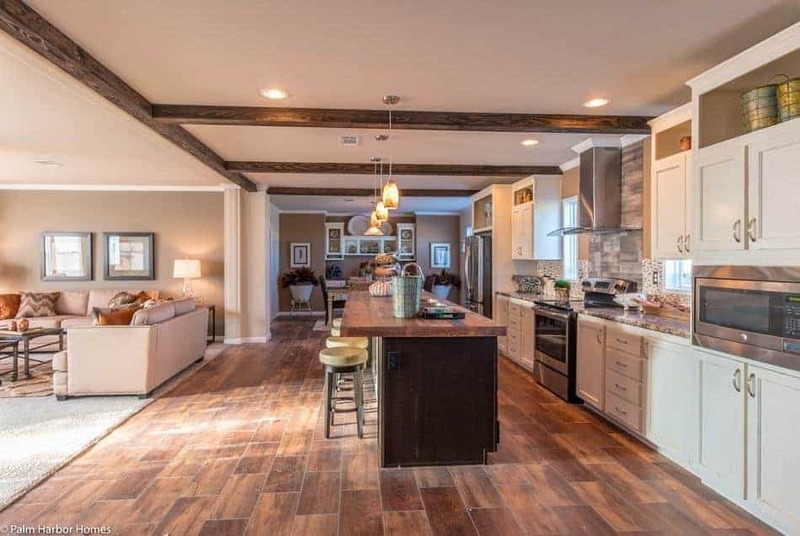 Clayton sells a farmhouse style double wide called The Lulamae for $120,000. 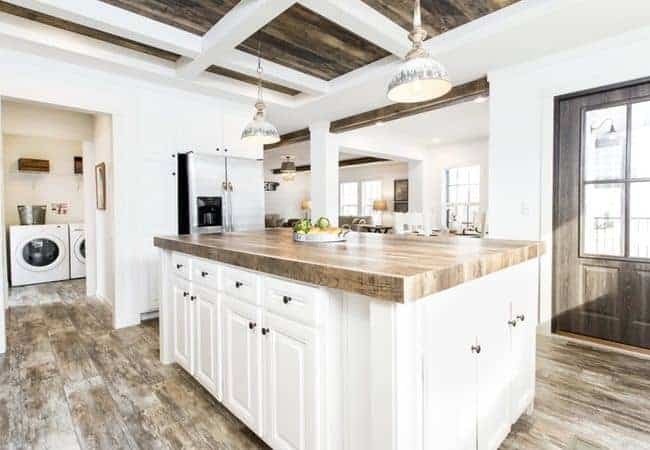 It is a huge hit with shiplap and distressed surfaces but will it still be trendy in 10 years? Will it be easy to replace? Thankfully, mobile homes have become more like site-built homes but there are a few more things that the industry needs to improve. Steven Taylor covers the changes and upgrades that the manufactured home buyers should consider in his book, Manufactured Homes: The Buyer’s Guide. 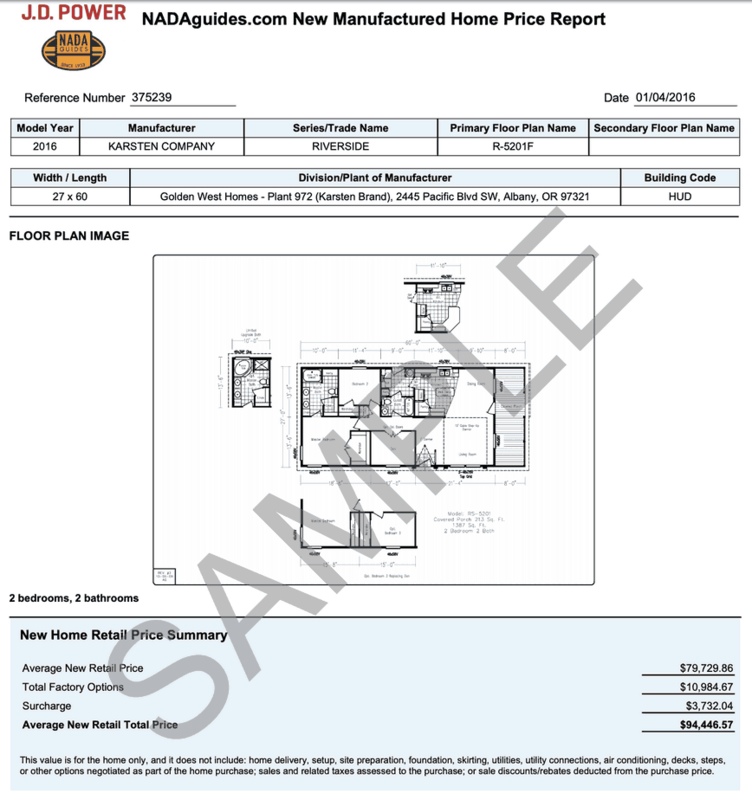 For $5.99 you get 144 pages of well-researched information about buying a manufactured home along with charts and forms written by an industry insider. Most experts agree to stay away from particleboard sub-flooring, also called Novadeck or Novoflor because it can be damaged by water so easily. A new manufactured home should have plywood or OSB. When you buy a new manufactured home, it’s important to pay attention to sizes and materials. Amenities such as tubs, doors, and sinks should be the same size as a site-built home. 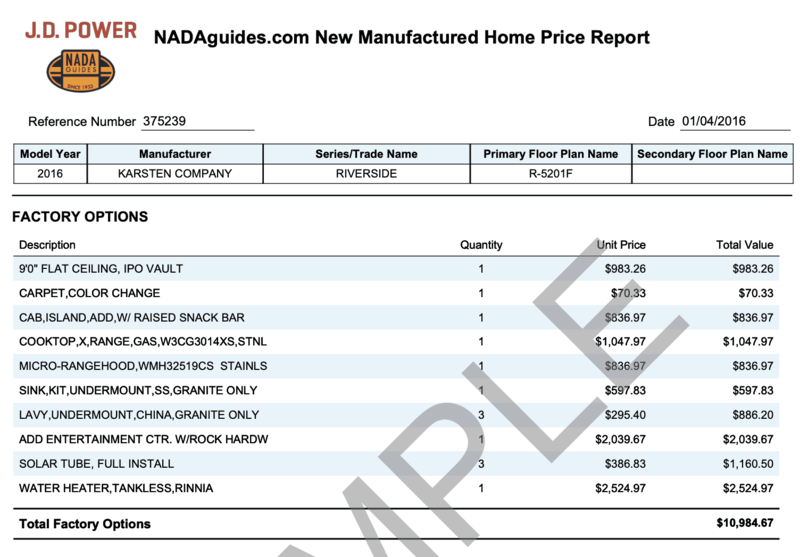 Owners should be able to buy all their replacement parts from Lowe’s or Home Depot. The smaller manufactured home bathtubs have been a huge source of contention with homeowners. The odd size limits means you either pay a higher price for a special mobile home size tup or you retorfit a standard size tub which usually requires moving a wall. All new manufactured homes should have bathtubs that are the same size as a site-built home and made from higher quality material like fiberglass. Plastic cracks too easy and the odd sizes make replacement difficult. In addition to size, it’s important to consider the materials used in the home. Sinks, tubs, and faucets shouldn’t be made with cheap plastic. Nowadays, most new manufactured homes have PEX water supply lines which are the industry standard for residential construction – make sure your new home will have it. Another plumbing upgrade involves cut off valves at each source of water. 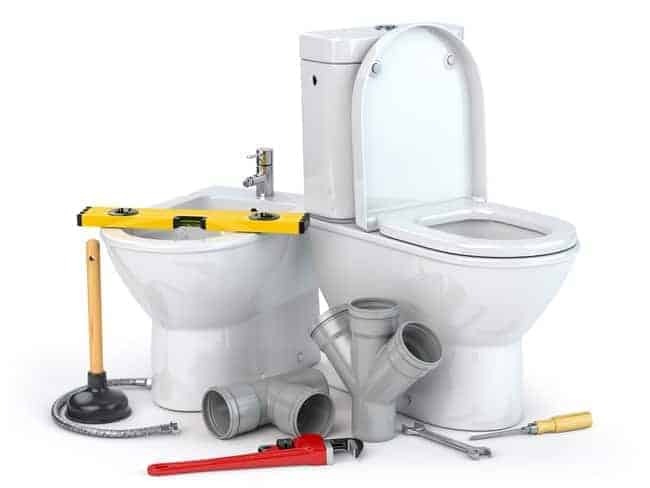 Plastic cut off valves and faucets are not ideal because plastic is not a long-lasting material. Ideally, cut off valves should be brass and faucets should be metal, not metallic coated plastic. In addition to the PEX and the cut-off valves, it’s also a good idea to have a high capacity water heater, especially with large families. 40 gallons is a must for families of 3 or more. The vinyl and paper on gypsum wallboards used in manufactured homes are one of the most contested features of factory-built housing. Manufactured home builders love POG wallboards because it doesn’t require attention after installation. Homeowners love sheetrock because it is smooth and makes the home feel more site-built. Sheetrock will likely increase your resale value, plus is just looks better. Manufactured homes have silly light switches and not enough outlets. Many builders don’t even put overhead lights in every room. This is a huge inconvenience for most people. Make sure your outlets are placed where you need them and the lights and light switches work for your lifestyle. Clayton Homes shows the features available to new homes on their website. The best exterior upgrades to consider when buying a new home are wider eaves, roof slope, and higher quality materials. We’ve already covered the importance of Energy Star appliances and insulation – must know those are important. The following tips aren’t so widely known. Doors, eaves, and roof pitch are the two major cosmetic elements that differentiate a manufactured home from a site-built home. Steven Lancaster, one of our favorite mobile home experts and creator of the Manufactured Housing and Mobile Homes Facebook group, always recommends upgrading the exterior doors when you buy a new manufactured home. Standard site-built front doors are 80” by 36” while the average manufactured home front door is only 76” high by 32” wide. A larger, 6-panel security door is safer, more functional, and can save on heating and cooling costs. It also adds significant curb appeal and makes a manufactured home look more like a site-built home. A Home Advisor study determined that a higher grade front entry door was the best remodeling project based on ROI, return on investment. Almost every dollar you spend on the door and installment will be recouped when you sell the home. You can tell a lot about a manufactured home by looking at its eaves. High-quality manufactured homes will typically have 12” Eaves. Standard, more affordable, manufactured homes will normally have 4” eaves. Wider eaves make a factory-built home look more like a site-built home and shields the side against snow and rain. Taylor writes the width of the eaves is a sign of how ‘upscale’ a manufactured home is and that 4-inch eaves can make a manufactured home to look cheap. Virgin vinyl siding means it’s not made from recycled materials. It is thicker, lasts longer, and holds color better. Outriggers are the triangular steel tips attached to the side of the I-beams. They should extend all the way to the edge of the home and even with the exterior wall. 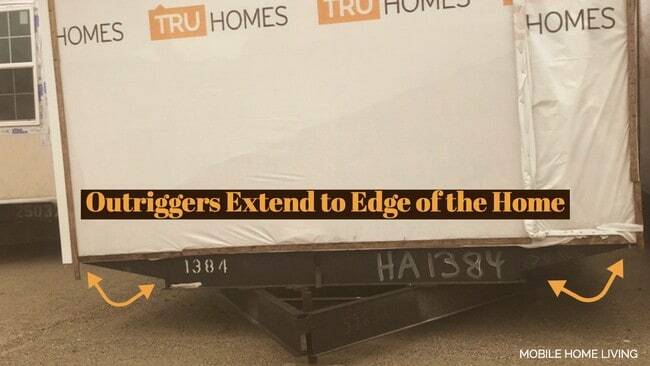 Cheaper homes may have shorter outriggers. This can cause crowning, where the exterior walls sag from lack of support causing the roof to eventually separate from the exterior walls. This is often confused with having an unlevel home because it also makes doors and windows to jam and walls and ceiling panels to crack. Just like a used car lot, manufactured home salespeople make money when they sell a home, whether by commissions or bonuses. Naturally, they will do whatever is necessary to close the deal. Whenever you are dealing with commissioned salespeople it’s smart to wait till the end of the month, quarter, or year to buy. The dealer may need one more sale to get that big year-end bonus or to secure more inventory. Read our Ultimate Guide to Buying a New Manufactured Home here. Steven Taylor, the author of the Manufactured Homes The Buyers Guide, says the last two weeks of December is always the best time to buy a new manufactured home. He says serious buyers walking onto a lot at the end of the year can get a noticeable reduction in price on lot models and it even helps buyers with marginal credit obtain financing easier. The manufactured home’s NADA appraised value is crucial to getting the best deal. You can order a report for a new or used manufactured homes before you start negotiating. Never pay more than that appraisal. NADA appraisals are based on the structural components, construction method, and materials of the home to determine worth and longevity. 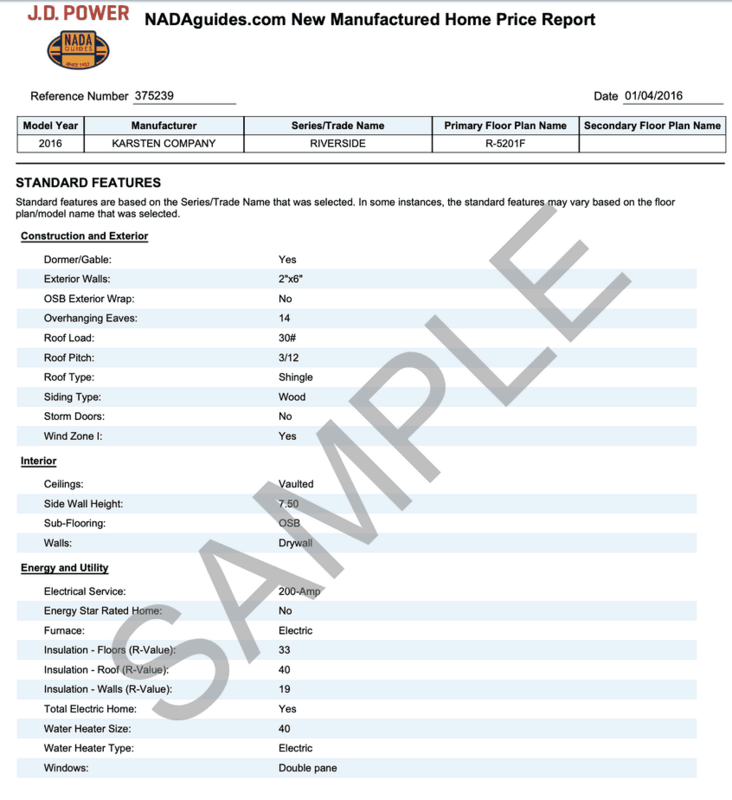 You can order a new manufactured home appraisal report for $35 here. 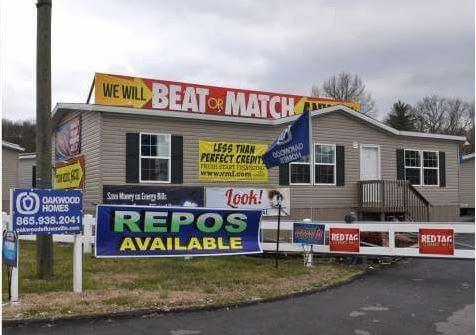 In the manufactured home industry, the best deal isn’t the least expensive. Buying a new manufactured home is a decision that will impact every aspect of you and your family’s lives. Make sure you take the time to find the right home. Hopefully, these tips will help. Do you have any tips or advice for someone looking to buy a new manufactured home? Please share them in the comments below. Thanks for all the info and the book recommendations. I’m thinking of buying them. I have been slowly compiling a list of what I want. It’s almost two pages, single-spaced! About 2/3 is construction/framing stuff. I’m sure a lot of them aren’t gonna happen, but I have them prioritized from musts to wants. Will probably raise the price at least $10,000. Another problem is that here in Michigan there are almost no dealers,especially in my area. I think I may have to drive to Indiana and talk to the actual factory people. I don’t know if they even allow that kind of thing. I really miss the days when there were a bunch of dealers with inventory on their lots. Thanks for all the research you do.